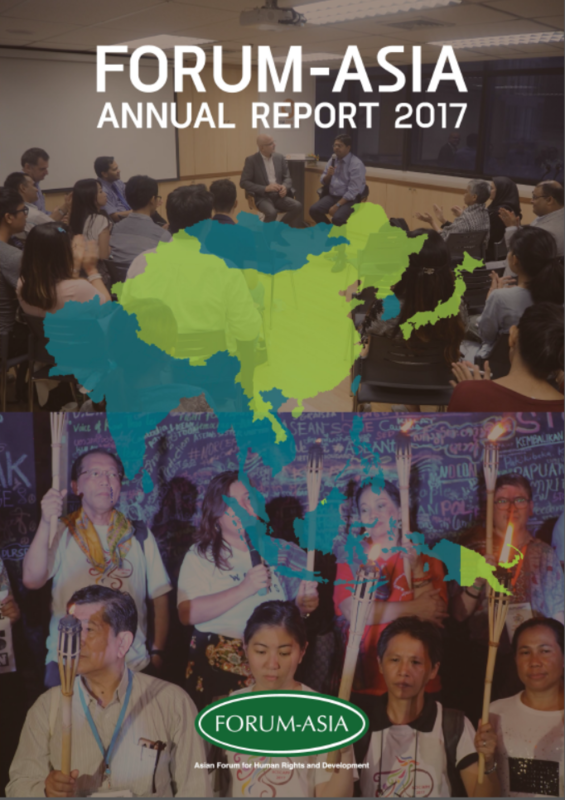 FORUM-ASIA is happy to present the Annual Report 2017! 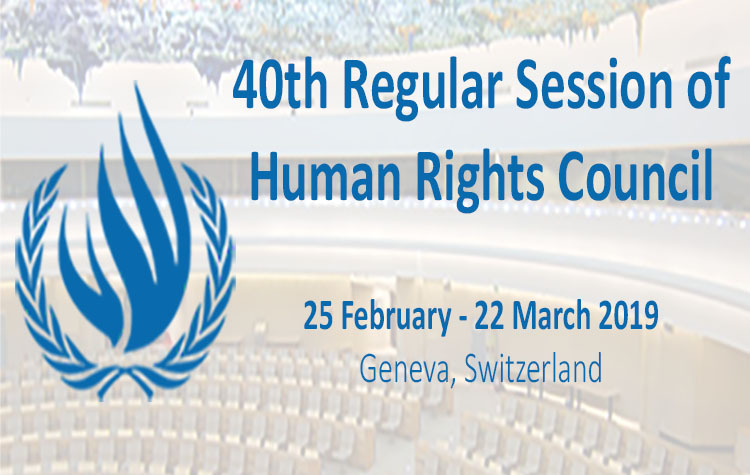 The report gives an overview of the work FORUM-ASIA has done in 2017 for the promotion and protection of human rights in the region. It features updates and activities from all programmes, a financial overview, and a map with all our member organisations in 2017, among other things. Through this report, FORUM-ASIA hopes to give an insight to what we have done, and open the doors to further collaboration in the future. We would like to express our gratitude to our donors, members and partners, but most importantly all the human rights defenders, the people whose whose invaluable contributions have made FORUM-ASIA’s accomplishments possible.